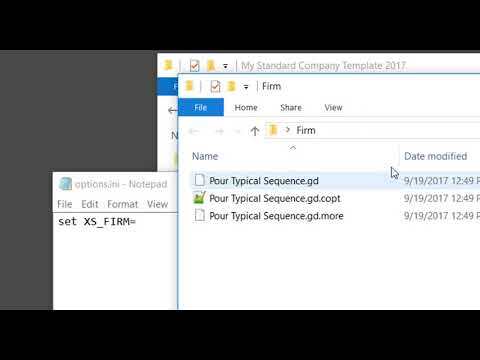 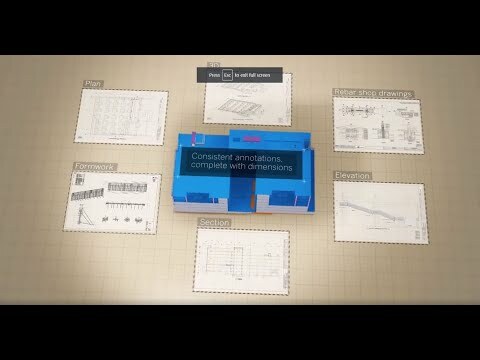 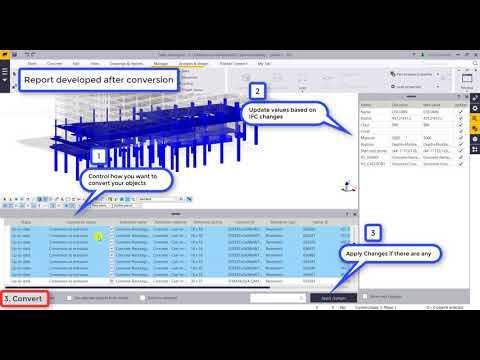 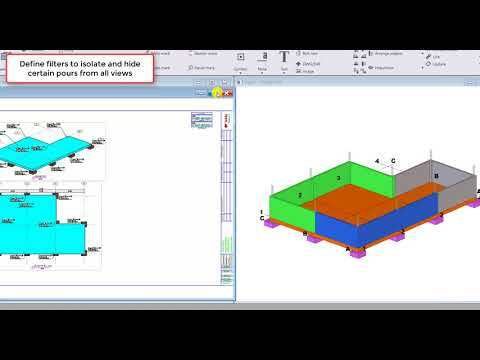 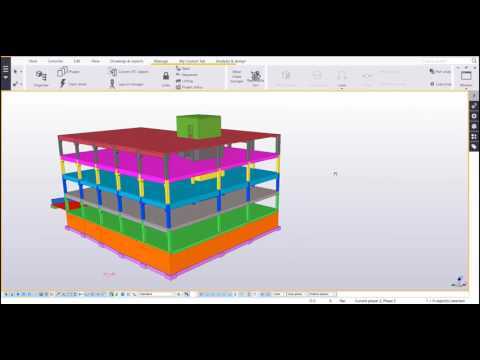 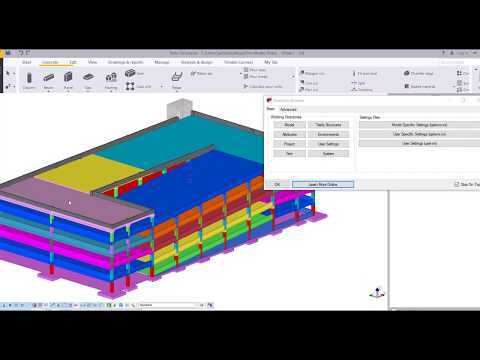 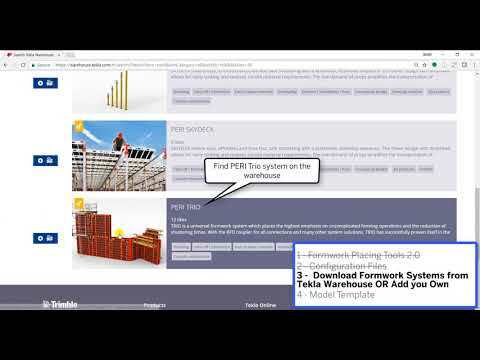 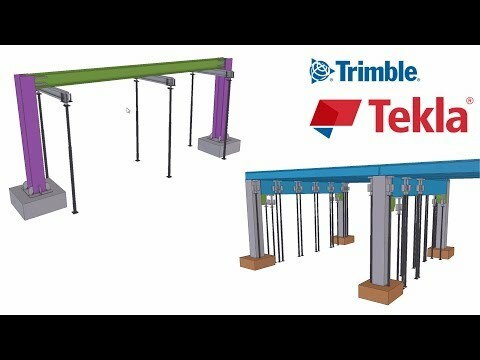 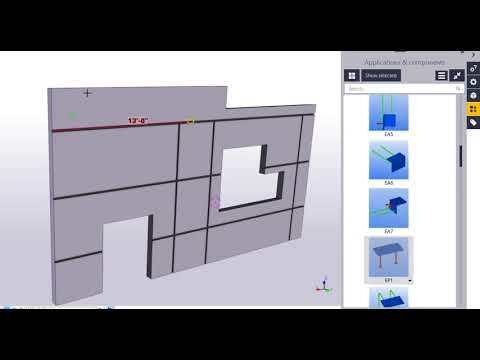 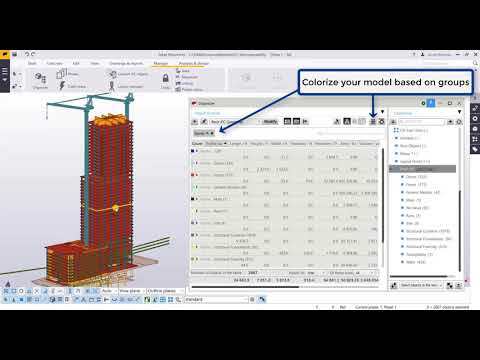 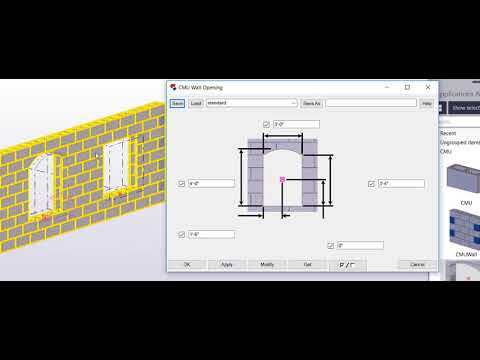 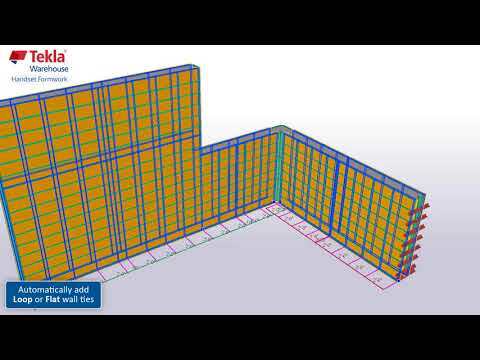 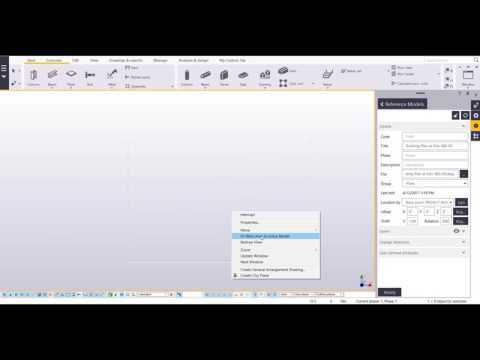 This video details PDF interoperability with a Tekla Structures model and highlights the Reference Model Scale tool. 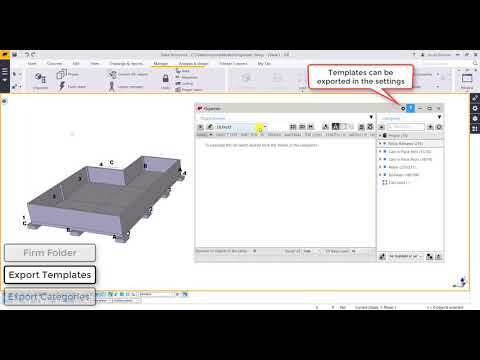 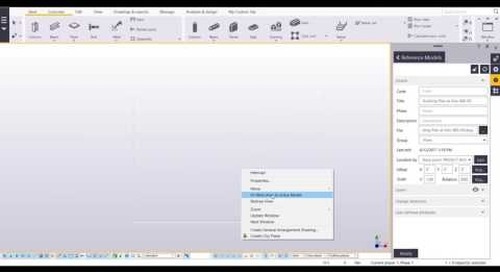 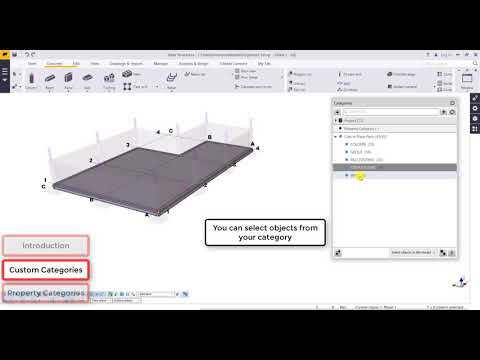 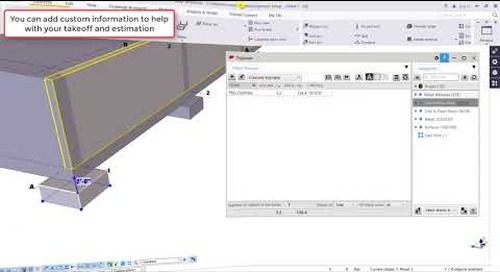 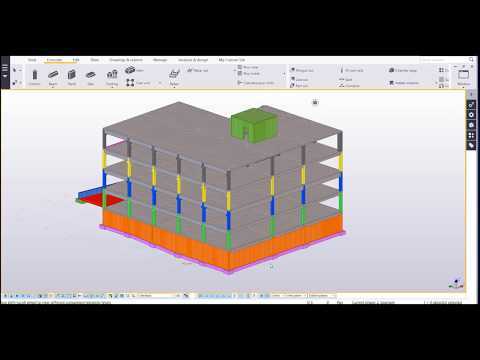 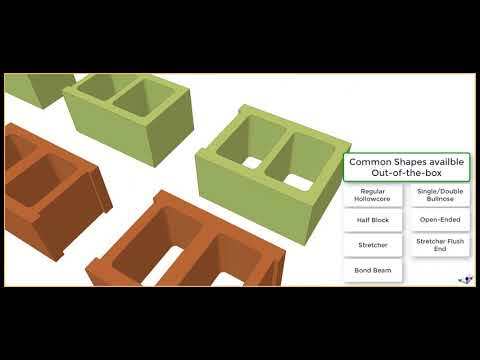 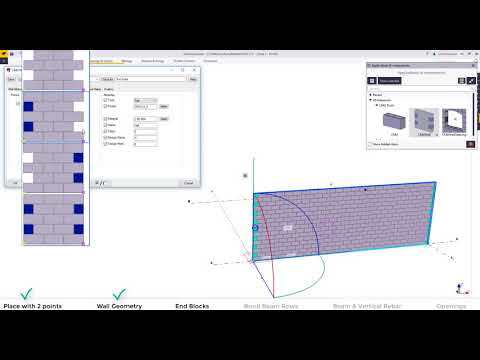 Learn how to begin producing a Constructible 3D model from a 2D PDF Reference Model. 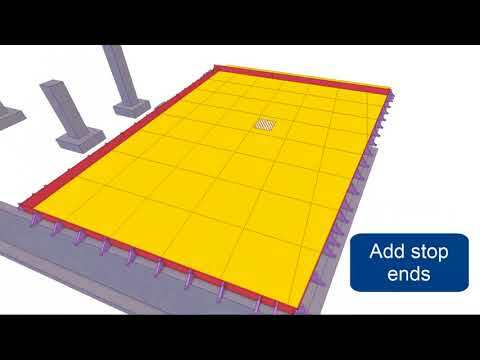 Using the Reference Model Scale available through the Tekla Warehouse, you can automate the process of scaling your PDF.